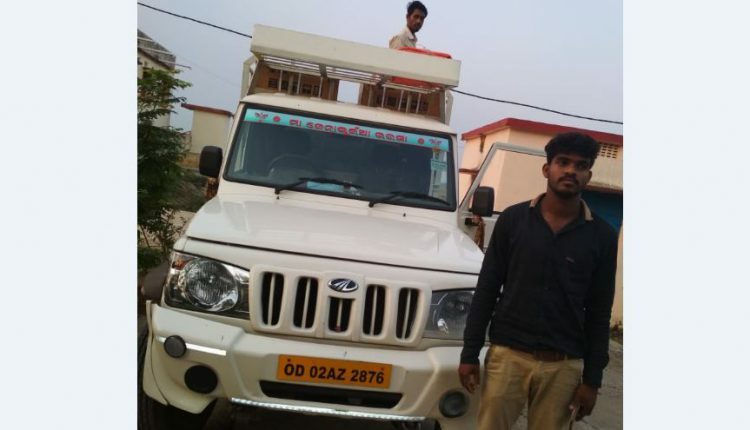 Puri: A poll flying squad seized a refrigerators and mixers grinders laden mini-truck near Jankia-Gadasahi chhak under Kanas block of the district today. 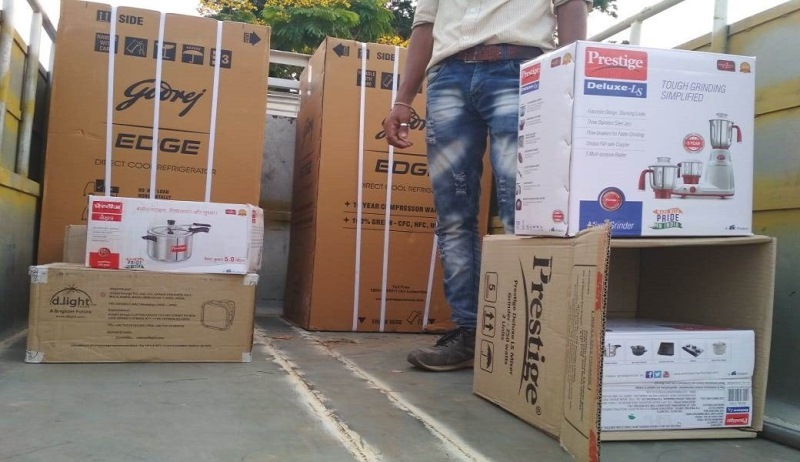 Police, though are yet to ascertain more details about the seizure, suspected that the kitchen appliances were being carried in the vehicle to influence voters by distributing among them during the ongoing elections. 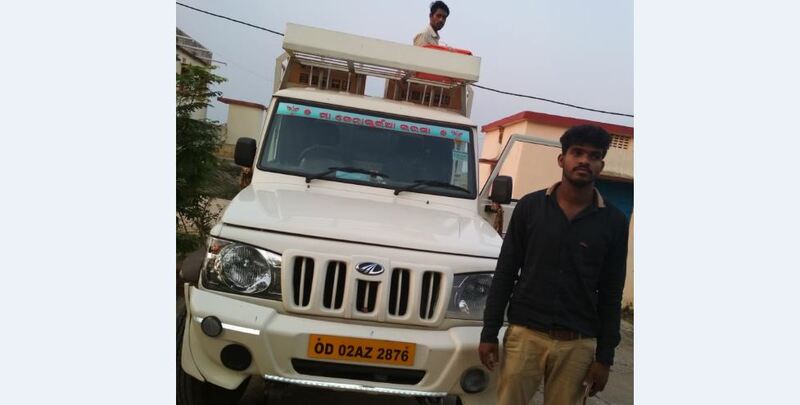 “An investigation is underway to ascertain more details about the matter and identify the owner of the vehicle which had a registration number of OD 02 AZ 2876,” he added. Notably, election to Puri Lok Sabha and the assembly constituencies coming under them will be conducted in the third phase on April 23.